“Help Me Help Others. Buy a Book!” The author donates from each book sold to Alzheimer’s research. The One Book on Dementia that No One Else Could Write. 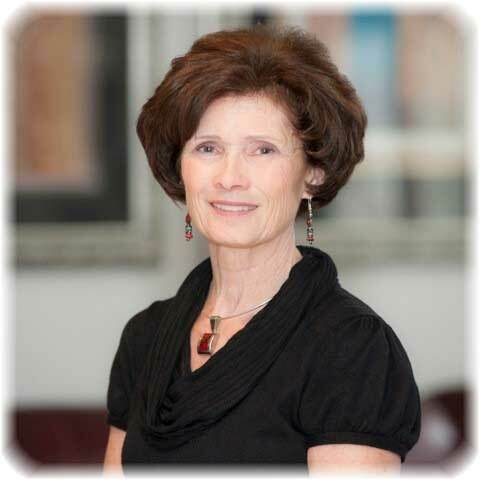 Elaine Pereira retired as a school Occupational Therapist, but maintains her OT licensure and Certifications as Dementia Caregiver and Practitioner. She earned both her BS in OT and Master’s from Wayne State University. 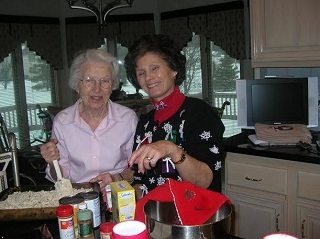 Pereira and her husband live in southeastern Michigan; together they have five adult children and five grandchildren. 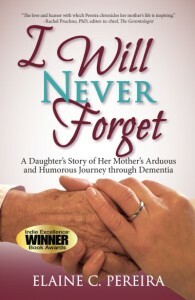 Today Pereira works extensively to advance Alzheimer’s awareness through her Award Winning/Best Selling memoir I Will Never Forget, relevant articles, community and professional presentations.